Centos is a free derivate of the most used server linux red hat (commercial). 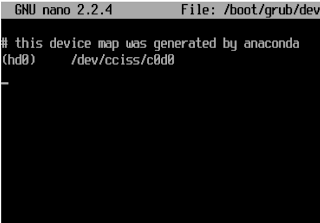 GPT tables thats all....in general the CentOS 5.5 installer called anaconda can install CentOS on GPT tables (as you will see). But there are ways to fix this limitations on your own. and he uses a patched Grub from the LinuxRescueCD Project to fix the grub (which does not support GPT) installed by centos. So this just works like a charme in most cases. 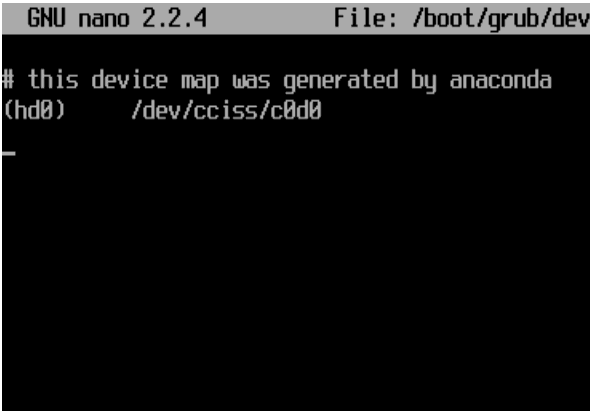 just found out another approach on my own on how to install centos5.5 on every machine. 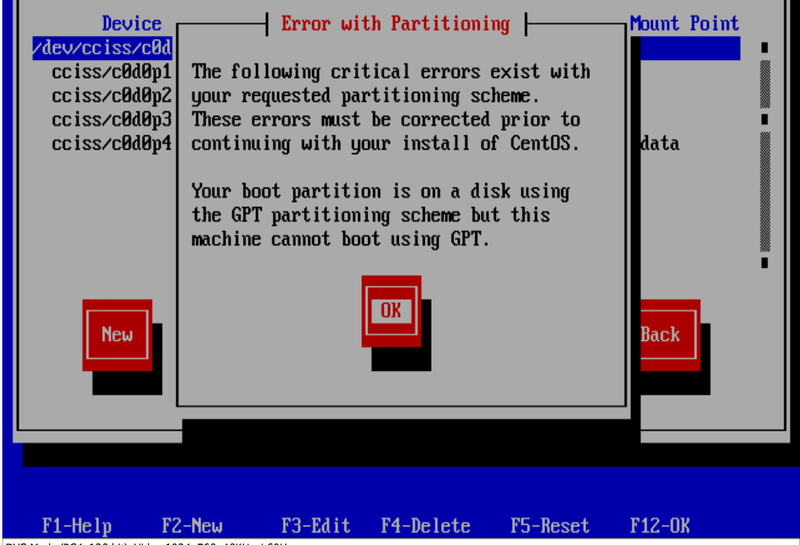 Here is a screenshot of what happens if you try to install Centos > 5.0 on a machine with a GPT partitioning table. 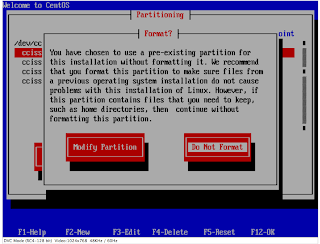 "The following critical errors exist with your requested partitioning scheme. These errors must be corrected prior to continuing with your install of CentOS. 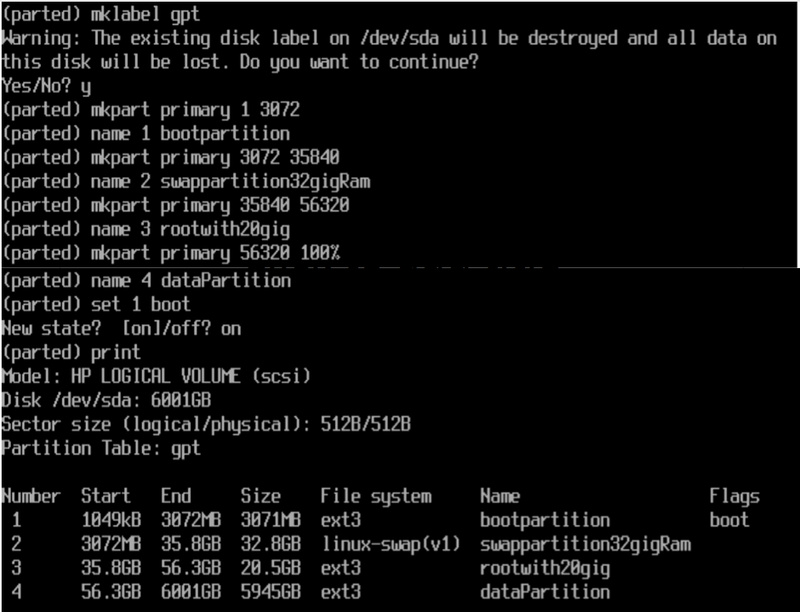 Your boot partition is on a disk using the GPT partitioning scheme but this machine cannot boot using GPT." and you cannot go on! So the solution is to get rid of this error message in the anaconda installer by modifing the anaconda installation code. Here are an overview of the concept and steps I used. you can read richards blog on how to do this in general. as you can mess around without any side-effects. 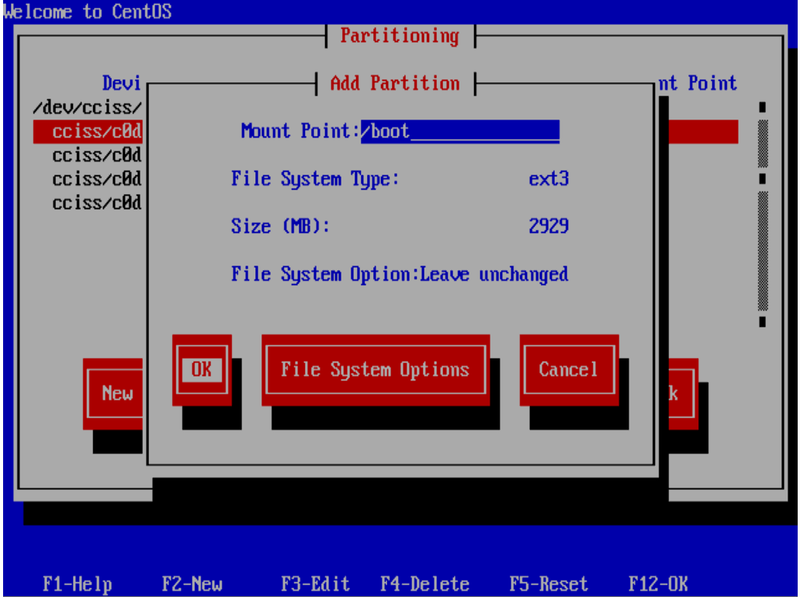 2a) Install Centos5.5 in a virtual environment or boot up a normal installation. Here are all the EXACT steps I did. 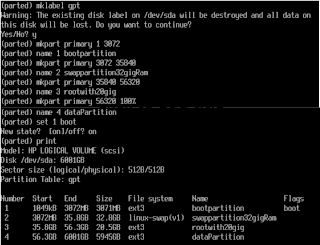 _("Your boot partition is on a disk "
#After that save and close the editor. 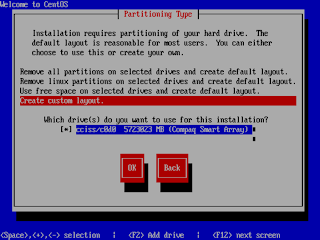 (Install CentOS onto large partitions using gpt disk layout). #select your harddrive e.g. /dev/sda or when using pmagic cd: /cciss/c0d0 etc. 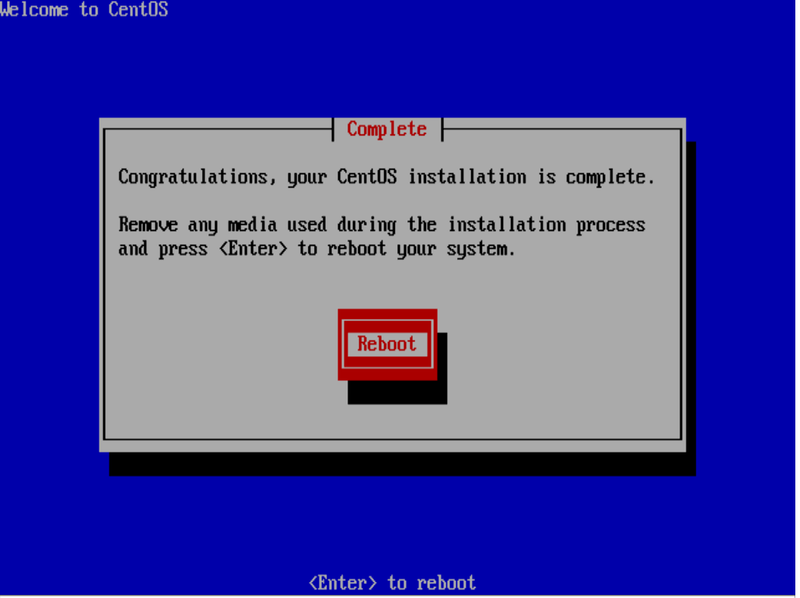 reboot and insert the modified Centos 5.5 installer cd. Choose Language and keyboard layout. Now at the next screen "Partitioning type" choose "Create custom layout". 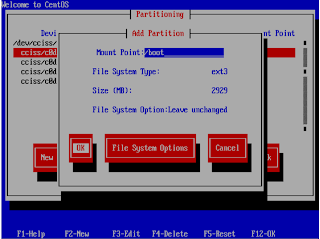 Select the partitons and create mount points (/boot,/,/data etc.) but do not chose format, leave this because you have already formatted everything. oh no this thing didnt work....did it? If you watch closely and compare to the original message at the beginning of this document you will see a difference in the heading: it was "Error" no it is "Warning" and we have a "YES" button to continue!!! Error will stop the installer going any further, warning message can be ignored and you can go on in the installer!!! So click OK NOW! Next important steps are "Use Grub Boot loader" and after some other steps the next important step is "Boot Loader Configuration". DO NOT INSTALL IT IN THE MBR!! WE USE BOOT SO WE CAN FIX IT LATER!!! After Installation has finally finished remove Centos5.5 cd and insert RescueCD and reboot to fix the GRUB. 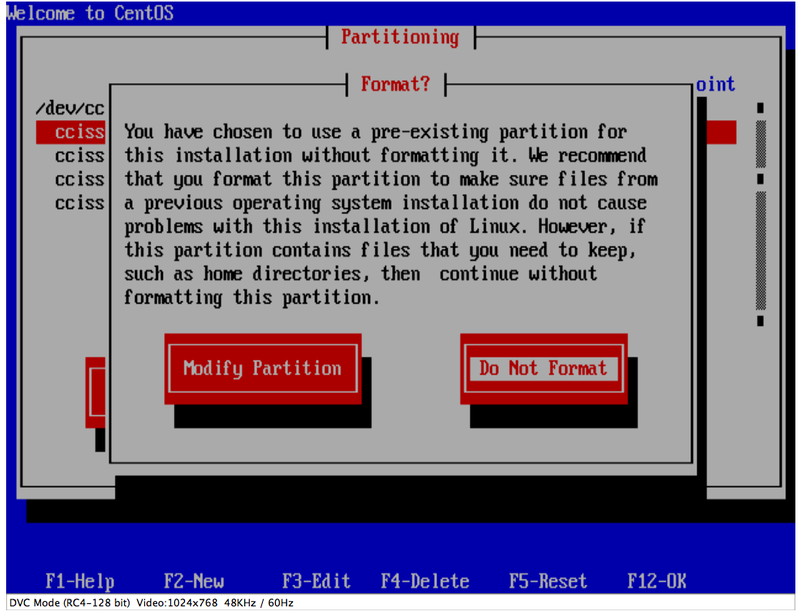 http://www.sysresccd.org/Sysresccd-Partitioning-EN-The-new-GPT-disk-layout (section Installing a patched Grub-0.97) did not produce fast results. at sysrescue bootup chose your architecture type (I use 64-bit kernel with standards). #make a backup of grub...in a worst case scenario...always make a copy of this... never just move to grub! 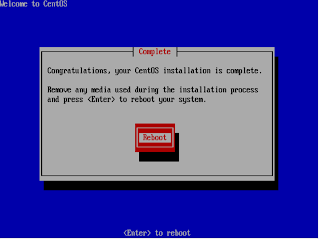 reboot....your gpt table will load and finally centos5.5 is working!!! Note: I can share the modified installer CD on a one-click-hoster if there is high demand for it. First of all thank you for posting this. Awesome! I want to install CentOS, thanks already to guide how to install.